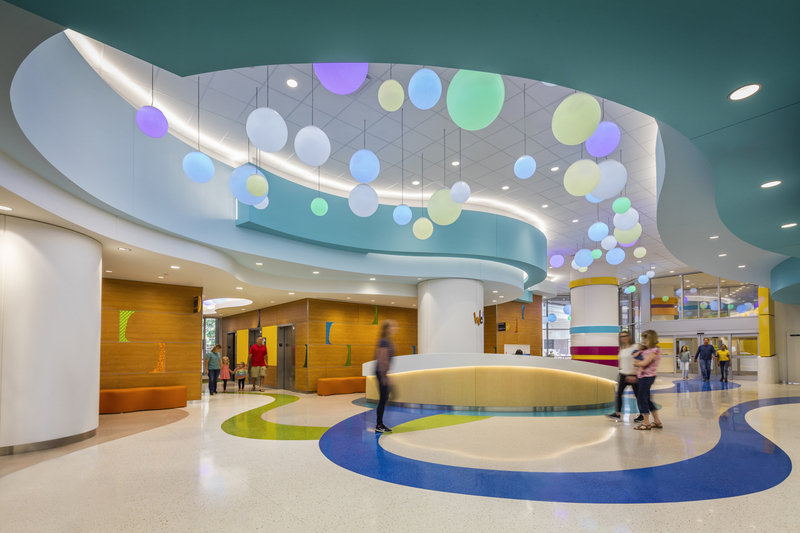 Having outgrown its current inpatient facilities and needing to provide greater access to the most critically ill children, Texas Children’s Hospital partnered with us to add 640,000 square feet to its existing hospital. As the tallest Texas Children’s facility to date, the new 25-story Legacy Tower has a dominant presence on the Texas Medical Center Campus — boldly symbolizing the hospital’s mission to create a healthier future for children. 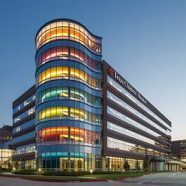 The 19-story vertical expansion fulfills a critical step in Texas Children’s strategic plan to bolster core clinical services at the Texas Medical Center. The tower – planned for 210 beds – houses six high-acuity operating rooms and two intraoperative MRIs. 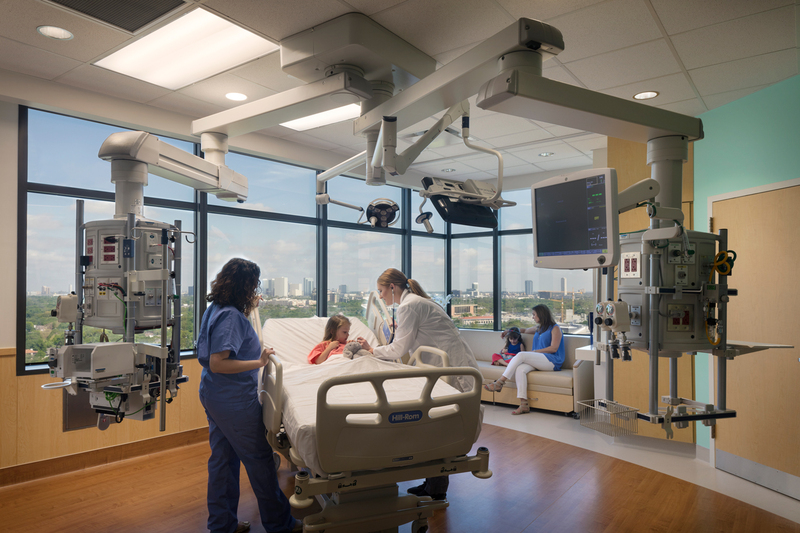 Each of the 84 pediatric intensive care unit (PICU) patient rooms are equipped with state-of-the-art boom technology that improves operational efficiency by providing medical gases, power and data from the ceiling – allowing staff to position the patient almost anywhere in a 360-degree circle. 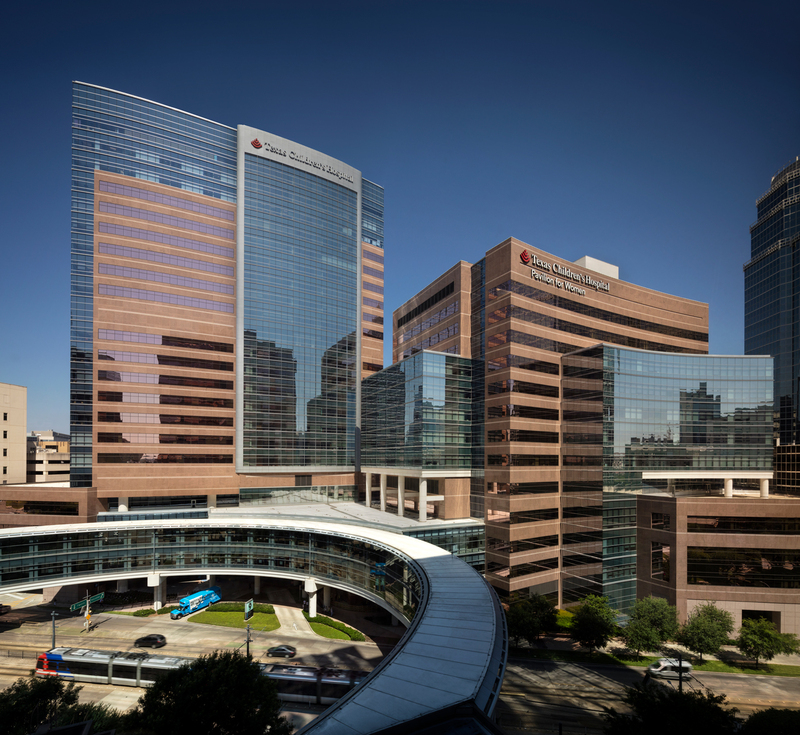 Legacy Tower will be the new home of Texas Children’s Heart Center® – ranked No. 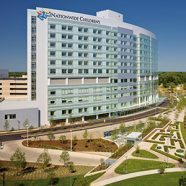 1 in the nation by U.S. News & World Report in pediatric cardiology and heart surgery – with expanded inpatient and outpatient capabilities to serve more children with critical congenital heart conditions. Atop the tower, a new helistop – specially designed to screen the view of the pad – allows the most critically ill children to receive care rapidly. Recognizing the importance of family as part of the healing process, the team engaged a Family Advisory Group from the early stages of design through the mock-up process and clinical simulations. The result includes patient and family spaces that balance the need for privacy with critical patient care, expanding the size of the ICU rooms, equipping each patient room with family amenities, and situating dedicated family lounges and laundry facilities on every floor. The overall design is in line with the existing campus vernacular while employing materials to differentiate Legacy Tower from the adjacent Pavilion for Women. 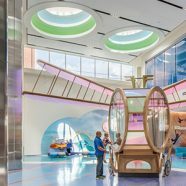 The colorful design of the interior is a reflection of Texas Children’s brand that evokes a playful and delightful aesthetic throughout. 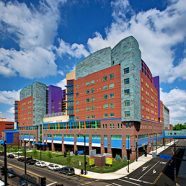 Opening in three phases, the PICU, Transitional ICU, ORs and Radiology welcomed patients in May 2018, while the Heart Center moved into the new tower in September 2018. The helistop opened as part of Phase 3 in November 2018.